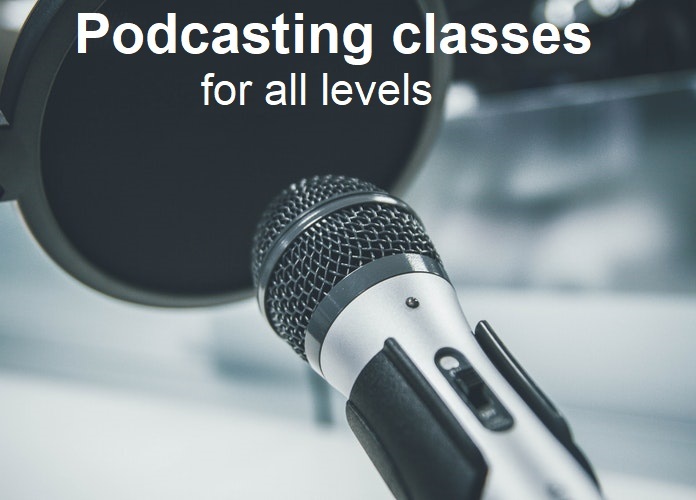 The podcasting class gives you the opportunity to work all your linguistic skills in French with the help of a French-speaking teacher. You will research a topic related to the French-speaking culture, so you will discover new things about what is interesting for you. You will need to write a podcast script. This class is open to all the level because you’re always able to write something. Just the level of complexity of the sentences will vary from one student to another. After the correction of your text, you will practice your pronunciation and intonation with your French-speaking teacher. When you’re ready, you can record your digital audio file and improve your podcast with sounds and music to illustrate the topic. If you wish, your podcast can be posted online and you can be proud of your production. You can do it !